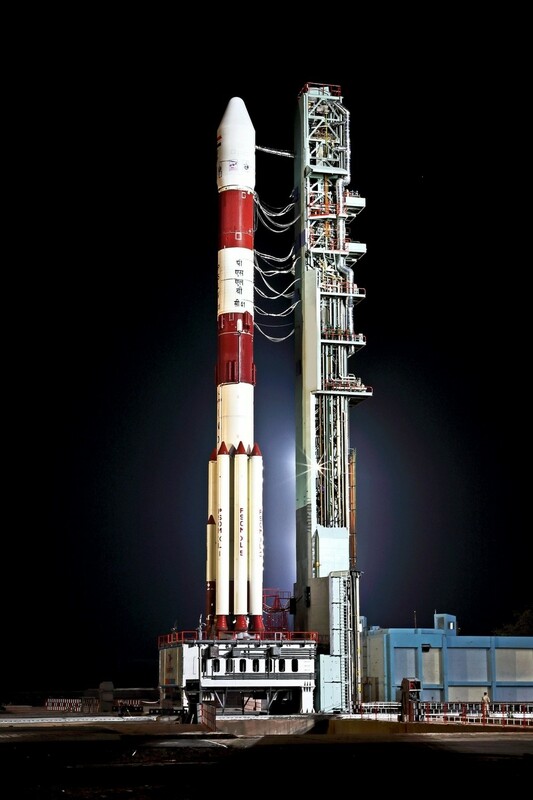 The 1,425 kg satellite was carried into space by Polar Satellite Launch Vehicle (PSLV) rocket's 'XL' variant. Simply put, NavIC (Navigation with Indian Constellation, earlier the Indian Regional Navigation Satellite System or IRNSS) is the Indian 'GPS'. 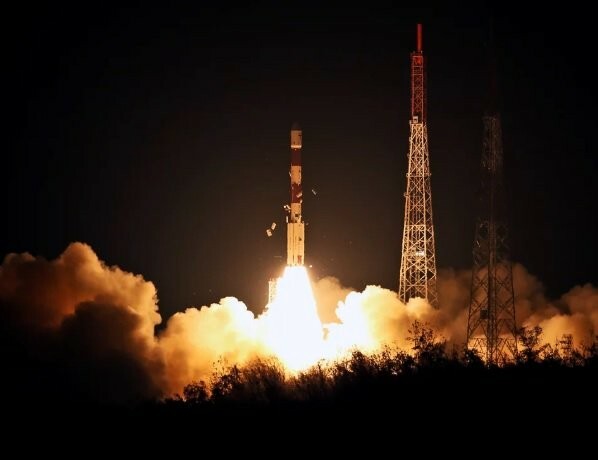 After the successful launch, Indian Space Research Organisation Chairman K. Sivan said:"I am extremely happy to announce that the PSLV has precisely injected the navigation satellite in the targetted orbit."